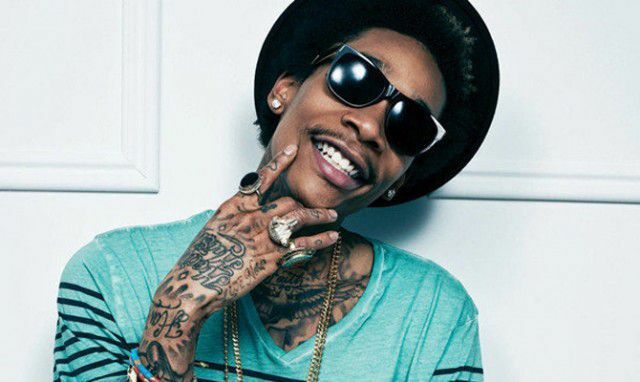 Like Snoop Dogg, Willie Nelson, Melissa Etheridge, Tommy Chong and other celebrities before him, rapper Wiz Khalifa has announced that he’s launching his own line of cannabis products. Khalifa is partnering with Colorado-based RiverRock, a chain of retail shops that sell both medical and recreational marijuana, according to Forbes. The new product line, which will include at least one special strain of flower as well as several infused products and concentrates, will debut on April 20. Khalifa said he hopes to help end cannabis prohibition nationwide. It’s not clear which markets Khalifa’s products will be available in aside from Colorado, but like plenty of other celebrity branded lines, it’s probably just a matter of time before his spreads to more states.